Are superstar companies taking over the US economy and killing competition? 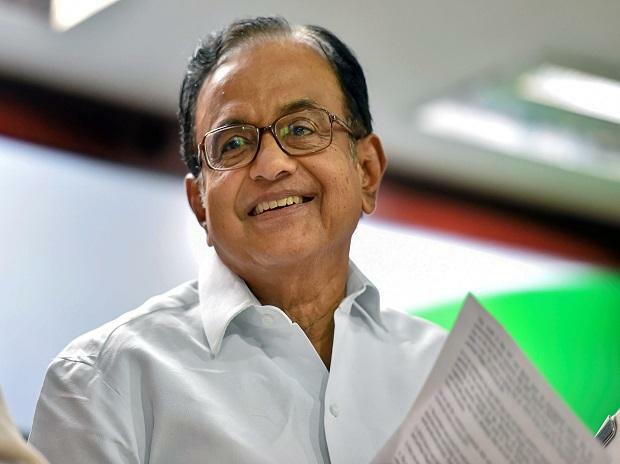 The Madras High Court reserved its order Monday on the appeals moved by former Union minister P Chidambaram's wife, son and daughter-in-law, challenging the prosecution initiated against them by the Income Tax Department under the Black Money Act. On August 31, the bench dispensed with the appearance of Chidambaram's wife Nalini, his son Karti and daughter-in-law Srinidhi before the special court for economic offences cases in Egmore till September 14. The issue pertains to alleged non-disclosure of overseas assets and bank accounts held by the trio. According to the I-T department, the three had failed to disclose a property they jointly own in Cambridge in the UK, worth Rs 53.7 million, which amounted to an offence under the Black Money (Undisclosed Foreign Income and Assets) and Imposition of Tax Act. The department has also alleged that Karti Chidambaram had failed to disclose an overseas bank account he holds with Metro Bank in the UK and investments he had made in Nano Holdings LLC, USA. He had also "failed" to disclose investments made by Chess Global Advisory, a company co-owned by him, which amounts to an offence under the Black Money Act, the department has said in its complaint filed in the special court in May this year. Assailing the prosecution, the three approached the high court. As a single judge bench refused any relief, they moved an appeal. On June 27, the first bench headed by the then Chief Justice Indira Banerjee reserved its order on the appeal. However, as Justice Banerjee was later elevated to the Supreme Court, orders could not be pronounced. The appeal was then referred to the bench headed by Justice Manikumar for fresh hearing. During the hearing by Justice Banerjee, counsel for the appellants had contended that prima facie no offence can be made out against them under the Black Money Act.